Situated within the Galloway Forest Park and Dark Sky Park, this is the perfect base for those who want to experience the best of South West Scotland's stunning scenery and wildlife. 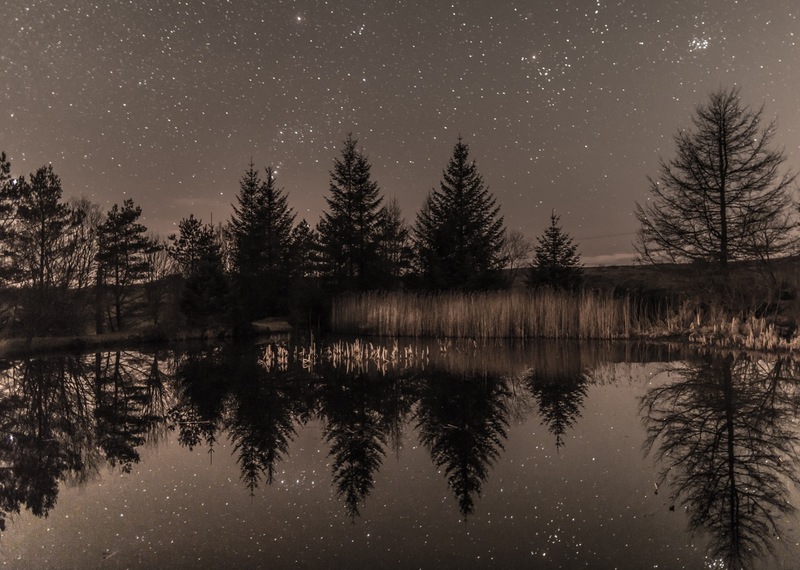 If you're looking to get away from it all or simply to enjoy nature at its best, then this is where you want to be, with three hundred square miles of Galloway Forest Park just waiting to be explored. For those of you who enjoy just getting out there, you'll find a whole host of hill walks and trails by clicking here: 'Newton Stewart and Glen Trool Walks'. Alternatively, if you prefer some company, check out www.newtonstewartwalkfest.com for a wide range of organised walks. Glentrool is also one of the centres for the world renowned 7Stanes mountain bike trails and has a huge amount of trails for all ages and abilities. For those who don't have bikes, or it's too much hassle to bring your own, why not hire one? Contact Kirkcowan Cycles on 01671 401529 for further details. 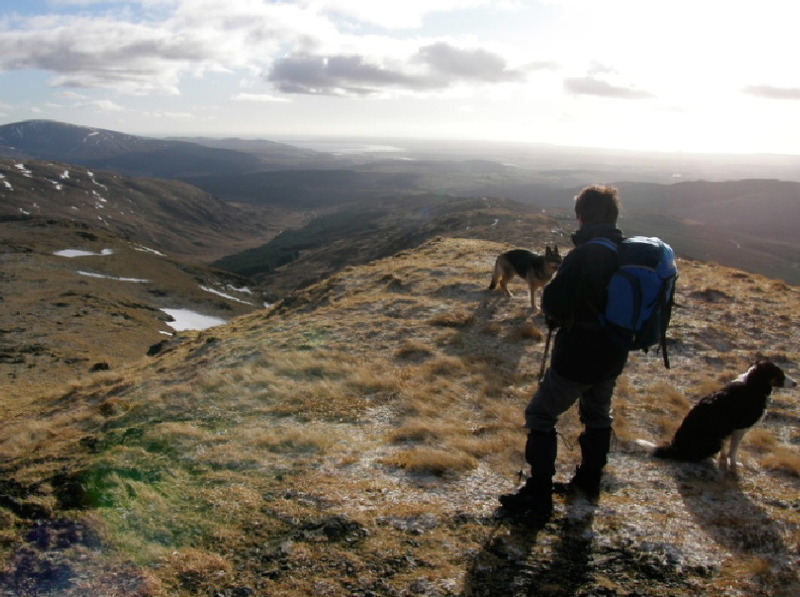 Those with plenty of stamina to spare could have a go at walking the Southern Upland Way. Glentrool Camping and Caravan Site is also situated within half a mile of the route, so makes the ideal stopping-off point. The House o' Hill Hotel and Restaurant, at just 8 minutes' walk from Glentrool Camping and Caravan Site, is also well worth a visit (booking advisable). Call us today to book your stay on 01671 840280 or email us. 19th May - Barr Trails Day (See www.barrvillage.co.uk for further details). Barr wee Gallery - open weekends 11am - 5pm from 20th April to 1st September. Download a handy Galloway Forest Park Map and Trail Guide, produced by the Forestry Commission Scotland.